At our Skilled (Medical) training camp, you and your staff will learn everything you need to know to stay Medicare compliant, assure a successful Medicare re-accreditation, avoid ADR’s and much more. See this web page for an agenda. 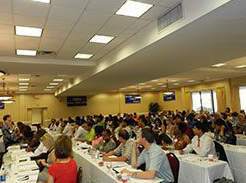 Each training seminar consists of five days of intensive training. 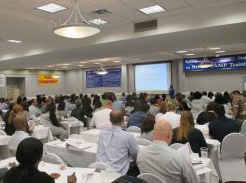 Seminars are held four times a year, once every three months. As your business adds more staff, these home health care seminars will be available to your new staff on an ongoing basis. 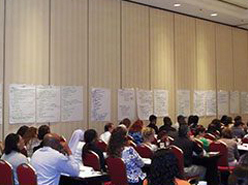 Register now and receive your invitation to our next Advanced Home Health Care Training. A sample of this invitation is listed below. Home Health, Skilled Care Training Conference. Credentialing Opportunities with Long/Short Term Insurances, VA programs, etc.